Kidzworld was invited by 20th Century Fox studios to go to the Albuquerque, New Mexico sets of Independence Day: Resurgence the sequel to the worldwide success of 20 years ago starring Will Smith and Jeff Goldblum (hey, you probably saw it on home video or TV at some point). 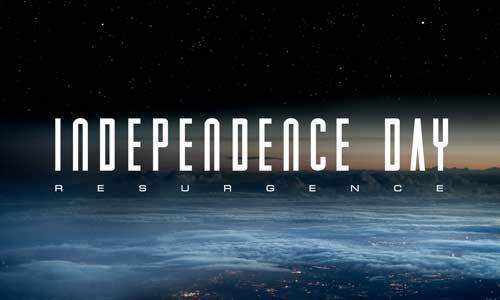 In that film, aliens invaded earth but Mankind worldwide united to beat them on July 4th, now an international Independence Day. 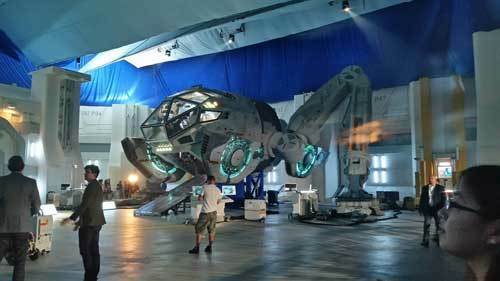 In Independence Day: Resurgence. 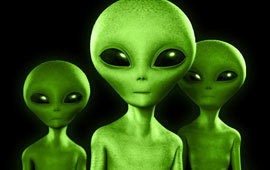 the aliens are back to finish the job bigtime, and even though humans have used alien technology to better our devices and weapons, it doesn't look good for our success. On the sets yesterday, we talked with the major cast, both returning veterans of the first film Independence Day and hot "newbies" like Liam Hemsworth who plays a pilot in the film. In the next few days we will be bringing you exclusive pictures and interviews so stay turned in to Kidzworld.com! We are off to a cool party with fireworks! 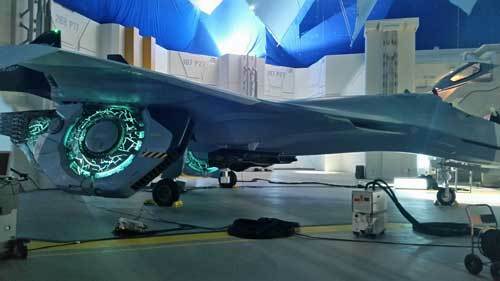 Independence Day: Resurgence is in theaters June 24th, 2016!